The research project Text2Politics combines contemporary theories and methods in linguistics and political science to develop an automated research tool for rich text-mining. The transdisciplinary relevance of the project is that a carefully constructed mining tool for language-meaning research can be applied to enhance the Kieskompas (Electoral Compass) and prove useful in the social sciences in general. 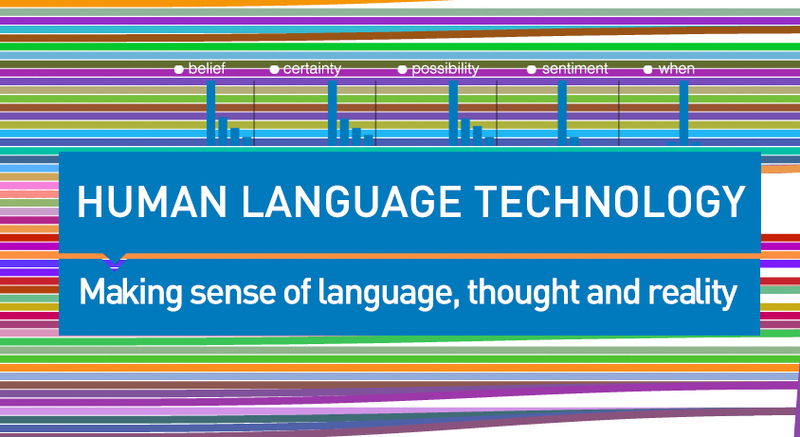 The research will give new insights into the complexity of language use, the linguistic modeling of subjectivity and the representation of this knowledge in a lexicon. It will also shed new light on the complex dimensionality of competition between political parties. The work is carried out by three AIOs that are situated at the Faculty of Social Sciences Sciences and the Faculty of Arts and is funded by the Interfaculty research institute CAMeRA.